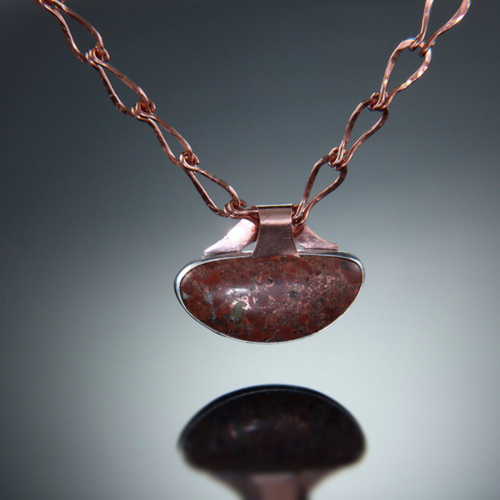 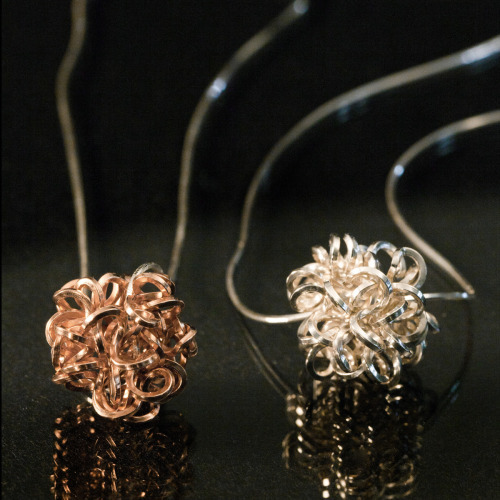 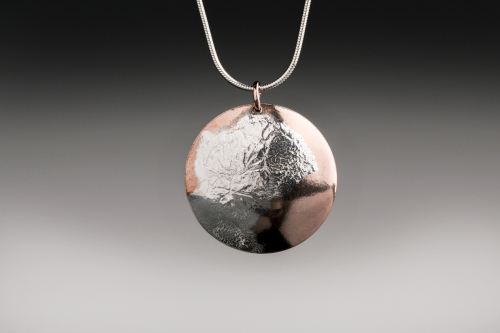 Sterling, Fine Silver, Gold, Goldfilled, and Copper jewelry. 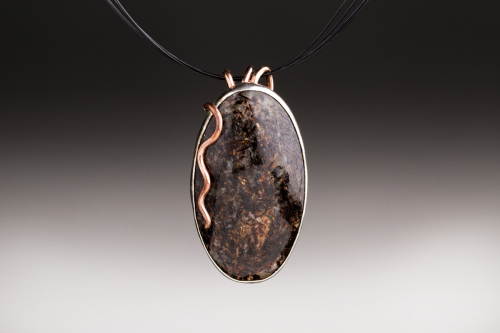 Astrophilite is a brown and creanstone with metallic gold threads running through it. 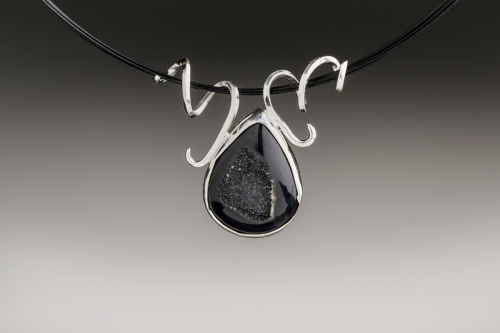 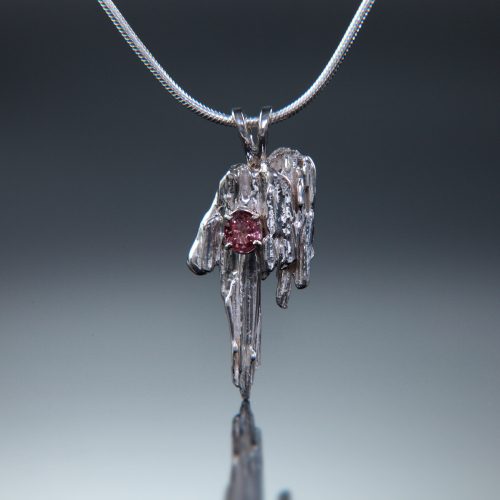 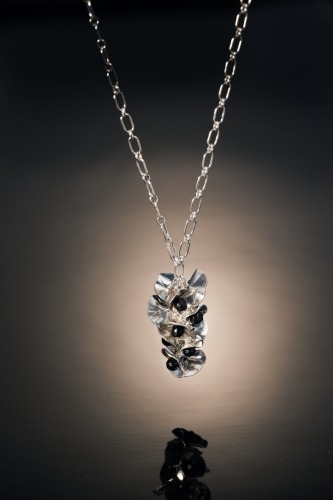 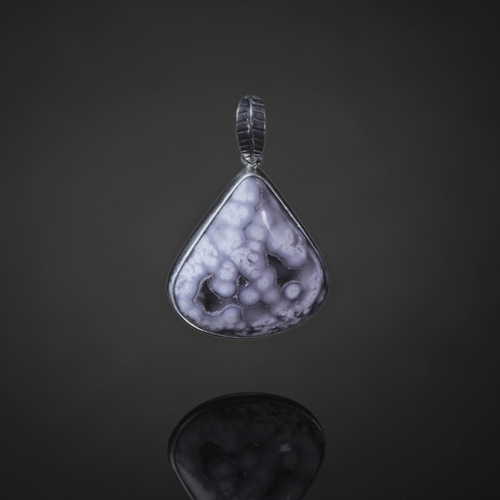 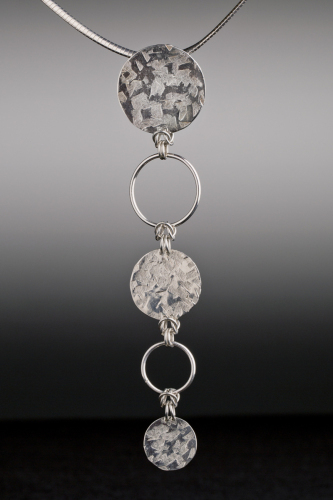 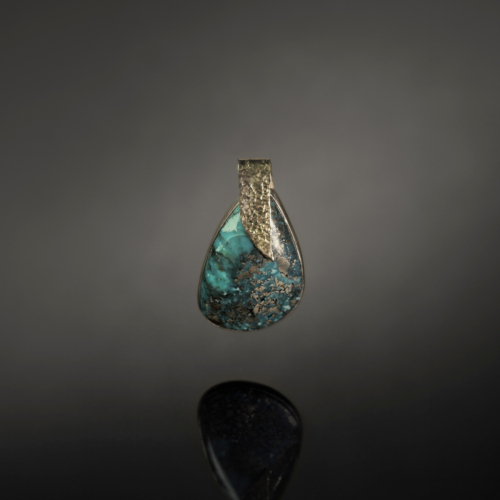 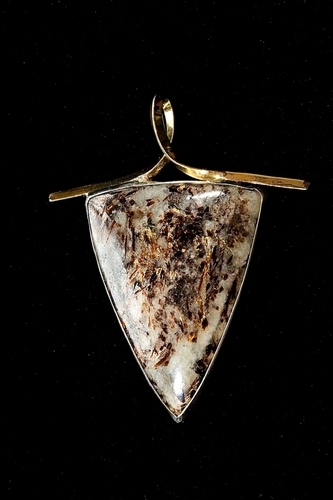 The pendant is fabricated of sterling silver with a 14k gold bail.